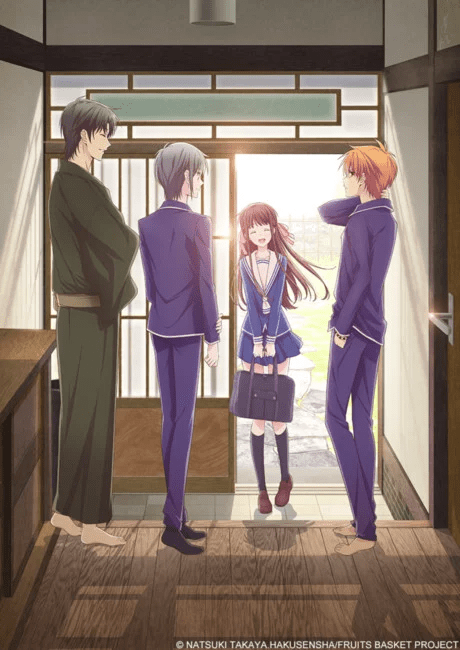 Funimation Just Revealed Cast, Staff and other details for the New Fruits Basket 2019 Anime! 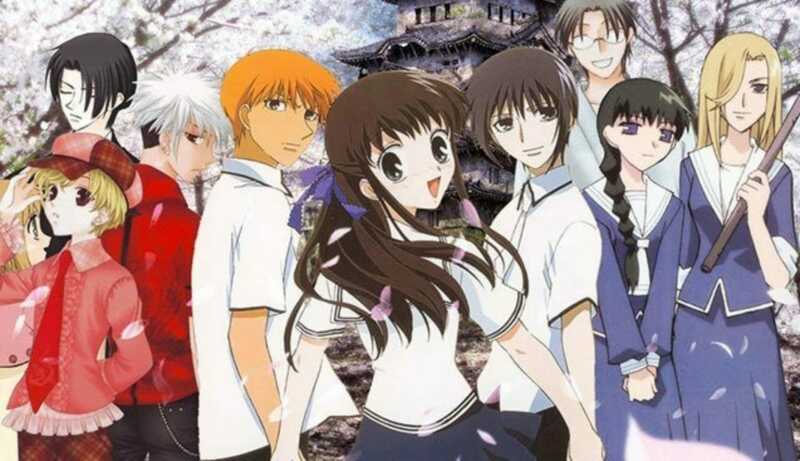 Funimation just revealed the details for the new Fruits Basket 2019 anime. The anime was first revealed in the magazine Hana to Yume, however, the listing was removed immediately stating that the fans should wait for the official announcement. Funimation revealed that the anime will be airing in Japan on TV Tokyo in 2019 and this will not be a reboot of the original 2001 anime but a new anime adaptation. Ever since Funimation and Crunchyroll ended their partnership and went their separate ways, Funimation announced to air any new anime on their streaming service: FunimationNow. They also managed to acquire the license for home video rights. 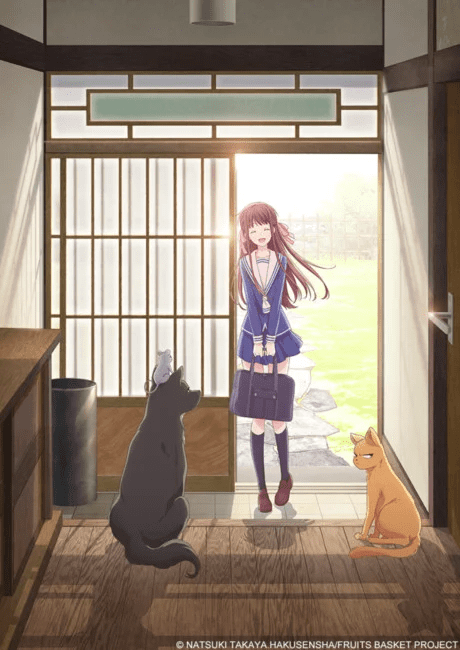 Are you excited for new Fruits Basket 2019 anime? 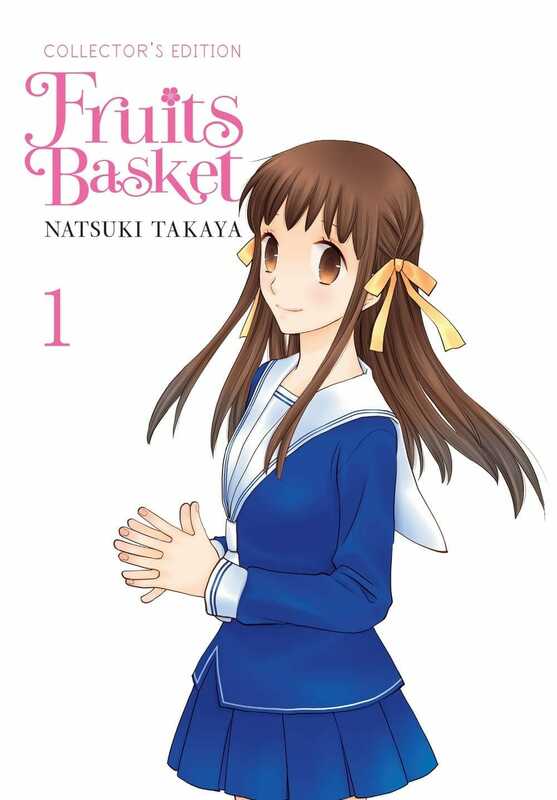 Have you seen the 2001 anime adaptation of Fruits Basket? Let us know what do you think about this news down in the comments section.